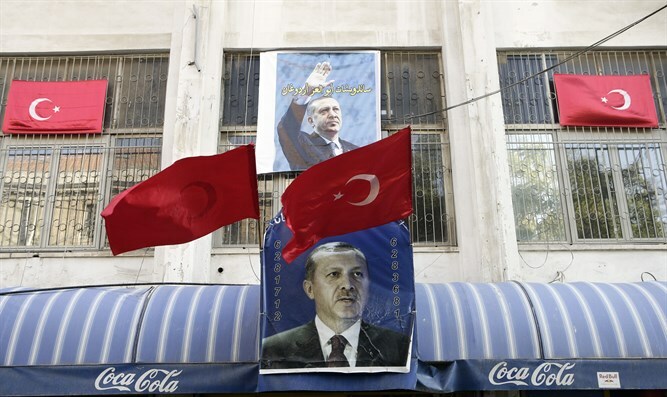 MainOpEdsWhere is the BDS Movement in the face of the Turkish Stalinist purge? BDS seems to only work in one direction. A boycott of Turkey would prove that they are not the useful idiots of Arab-Islamic rejection. 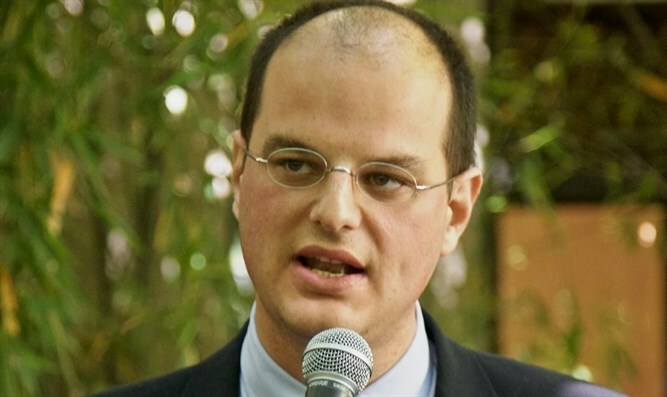 The president of the American Studies Association had also said that the boycott of Israel “is the best way to protect and expand academic freedom and access to education”. This does not apply to the 59,628 Turkish teachers. Only the Jewish State, the only democracy in the Middle East where BDS supporters enjoy freedom and visibility, deserves Western condemnation. A boycott of Turkey would prove that they are not the useful idiots of Arab-Islamic rejection. These Western professors would have the opportunity to say no to the Turkish discrimination against the Kurds, who unlike the Palestinian Arabs, have no autonomy and parliament and police. But apart from the BDS Movement's visceral hate against Israel, another possible explanation for the Western academic silence about their Turkish colleagues may be the involvement of Turkey in the boycott of Israel. 111 universities in Turkey have already aligned themselves with BDS on the same order of Mr. Erdogan. Could an academic bureaucrat from London or Paris or New York rally against his own protector? It would be asking too much from those hypocrites. One has to start “somewhere”. And from where if not from the Jews?